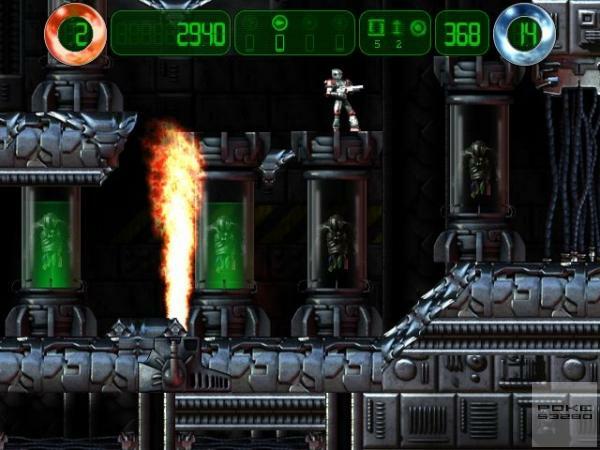 Hurrican is a freeware jump and shoot game that is based on the Turrican game series. Very good looking game with cool special effects! Runs well on Pandora ReBirth, thanks for the port! Super game - thanks :) Very please with the update. It does not work for newer SGX driver. Incredible game... please add gamepad support. A beautful game. Runs smooth as butter on my GHz Panda. A hidden gem.